Schaefer offers a wide choice of instruments working with thin films (layers of material ranging from fractions of a nanometer, monolayer, to several micrometers in thickness). Our catalogue includes deposition and thickness measurement tools. 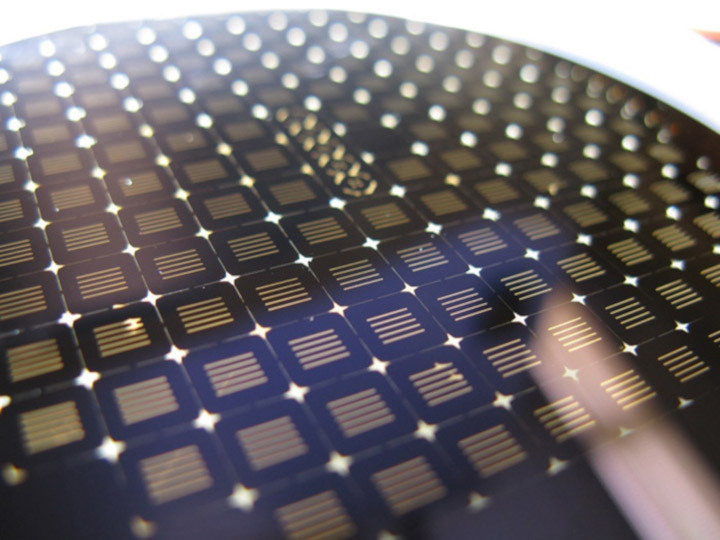 Thin films are fundamental in many applications.